As Insomniac Games grew, the fan-favorite company opened a new studio in North Carolina to increase the amount of games they could output per year. 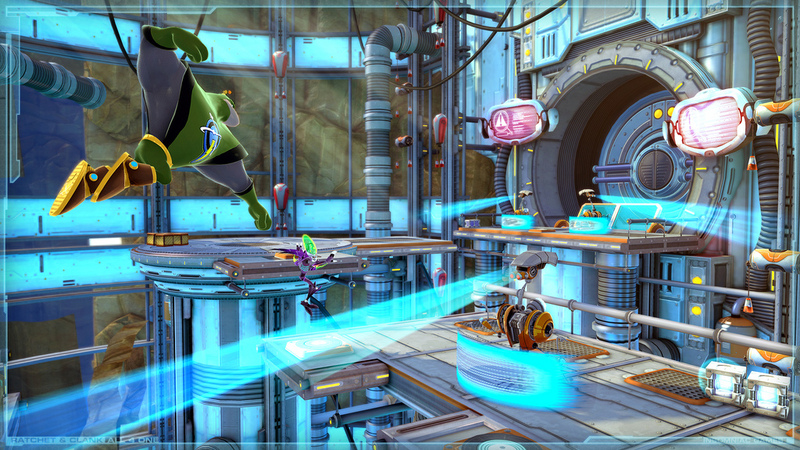 A new Ratchet and Clank game, focusing on online co-op multiplayer has been revealed as their fruits of the new studio’s labor. Insomniac Games’ CEO Ted Price made an appearance at the end of Sony’s gamescom presser and announced that the company are hard at work on the first ever one-to-four player cooperative, online/offline, drop-in/drop-out Ratchet & Clank title, Ratchet and Clank: All 4 One. 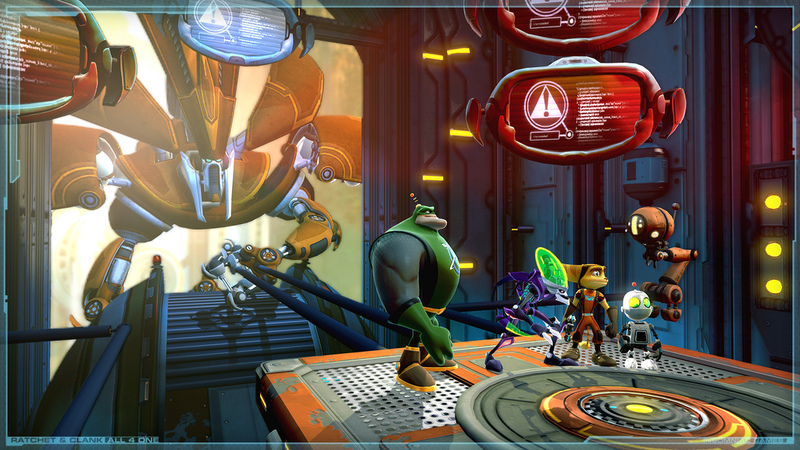 Captain Qwark and Dr. Nefarious make up the 4 characters playable in the PlayStation 3 exclusive. 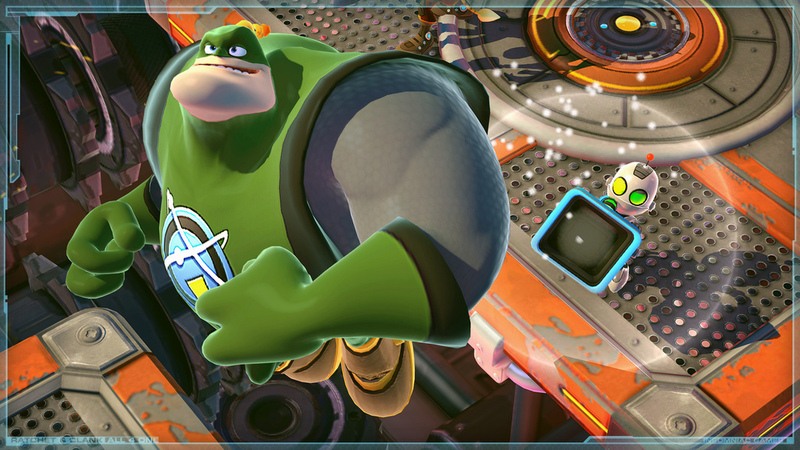 Check out the first screens and official reveal trailer for Ratchet and Clank: All 4 One, courtesy of the PlayStation Blog below.